Selection criteria for Lithuanian state security chief "too restrictive"
The Lithuanian parliament may decide during its spring session to revise the provisions that are said to burden the search for candidates for chiefs of the State Security Department, the Lietuvos Rytas daily reports. Under the current procedure, the department's director and his deputies have to meet the same requirements as intelligence officers serving in the system. Furthermore, they have to be under 50 and meet some health requirements. 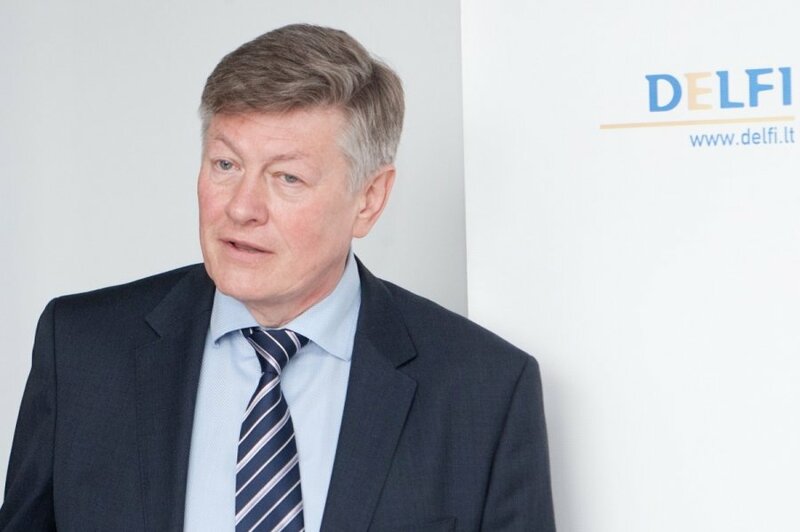 Artūras Paulauskas, the chairman of the parliamentary National Security and Defence Committee, says that the restrictions considerably narrow the search for outside candidates for security chief. The parliament may also decide to raise the salary of the head of the institution, which is of utmost importance for the state. "There are various proposals on solving the problem. Maybe the security chief can get a bonus for his service in the state system or have the coefficient of the salary increased. This would expand the circle of candidates for the post. Now we can only choose the department's director from the military or the intelligence sector, which makes it difficult to choose the best one, therefore, changing the laws would do good," said Paulauskas.